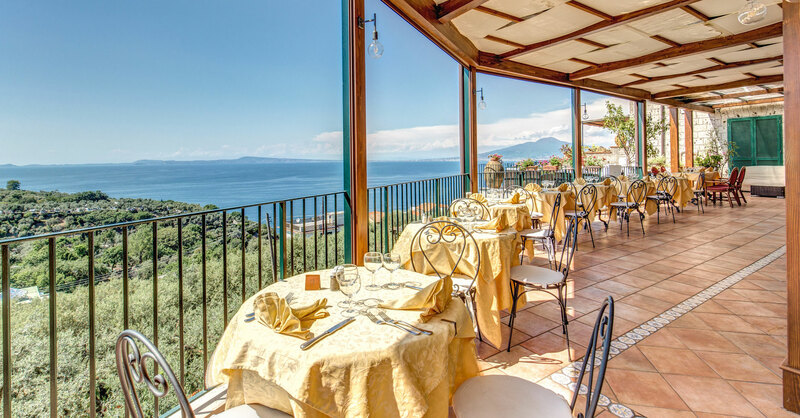 The Hotel La Badia is a gorgeous 3 star hotel located 2 km from Sorrento Centre. 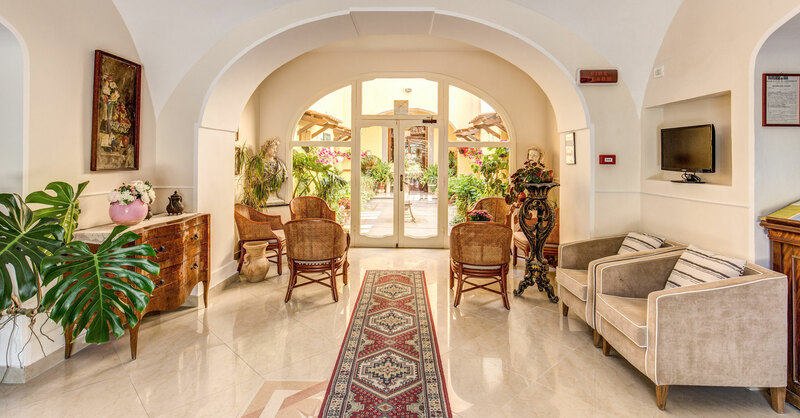 It can be reached in 5 minutes by car or local buses through Via Nastro Verde, or on foot through Via Capodimonte and it will take you 20 minutes to reach the hotel or 10 minutes to walk down to the centre. 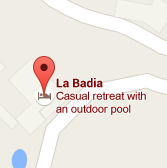 With magnificent views from the large sun terrace, swimming pool, free parking and gardens, the Hotel La Badia accommodation offers 41 charming & comfortable rooms. Simple and clean, the rooms have also been renovated to include a flat screen TV; private en suite bathrooms with shower and hairdryer; telephone; safety deposit box; air conditioning/heating and a minibar. 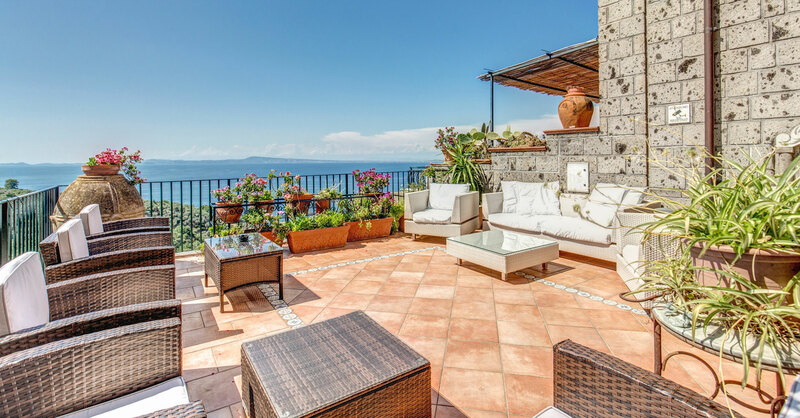 Every room is different from the others, but they all have a nice view of the sea or the gardens. 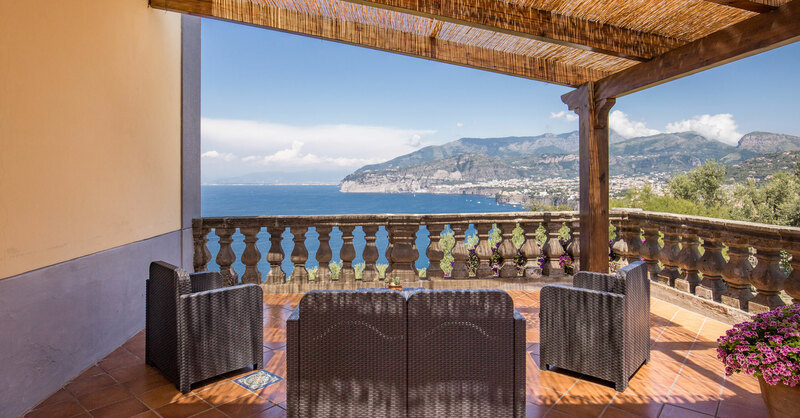 The rooms with sea view and balcony or terraces are located on the ground floor and the -1 level. 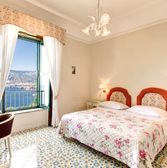 On the first and second floors we have rooms with windowviews of the sea or the garden. 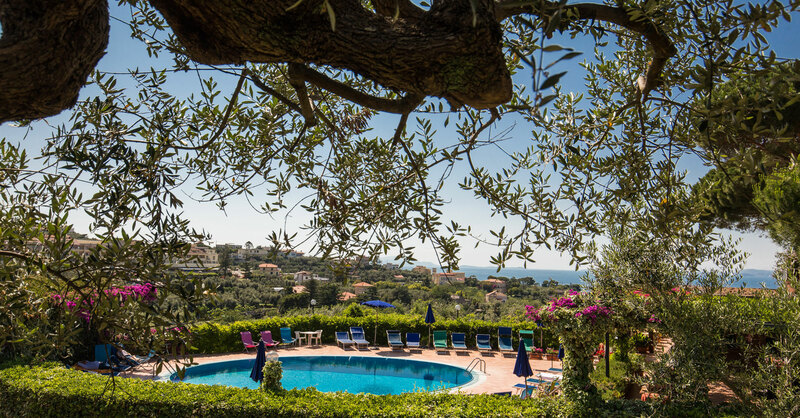 In addition to the comfortable accommodation, the Hotel La Badia also offers guests superb quality facilities including a seated terrace area to take refreshment with sea views, a restaurant, a relaxing large sun terrace and a refreshing outdoor swimming pool set in lush gardens. 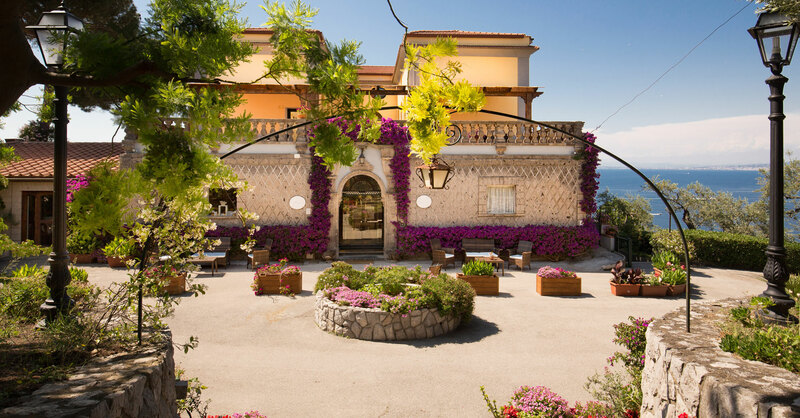 Strategically located on the peninsula with the Gulf of Naples to the north, the Tyrrhenian Sea to the south, Pompei towards the east and the idyllic island of Capri to the west, the Hotel La Badia offers stunning scenery and plenty of things to do.